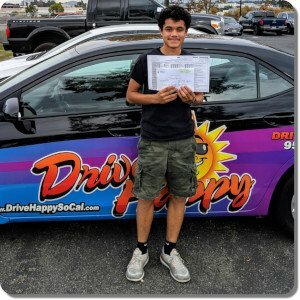 Elijah From Wildomar Passes The DMV Drive Test! Congratulations to Elijah for passing his drive test on the first try yesterday! He had Amber as his driving instructor. We love to get updates on how our students do on the test! Thanks for sharing your success, and remember to drive happy!! 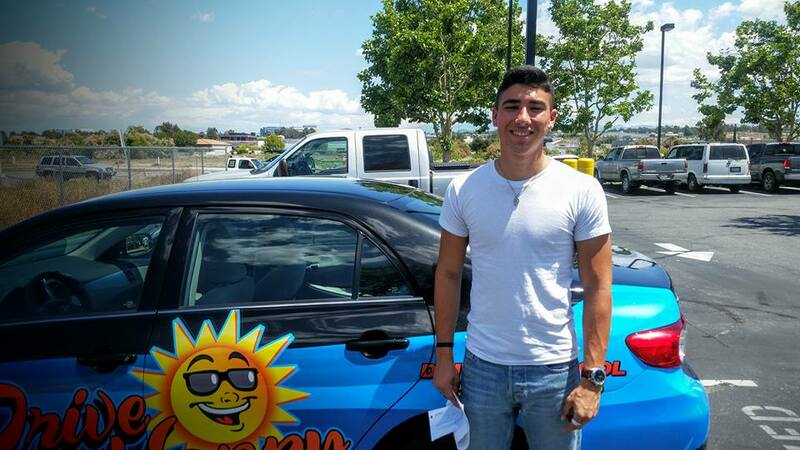 Isaac From Wildomar Passes the DMV Drive Test at Temecula! 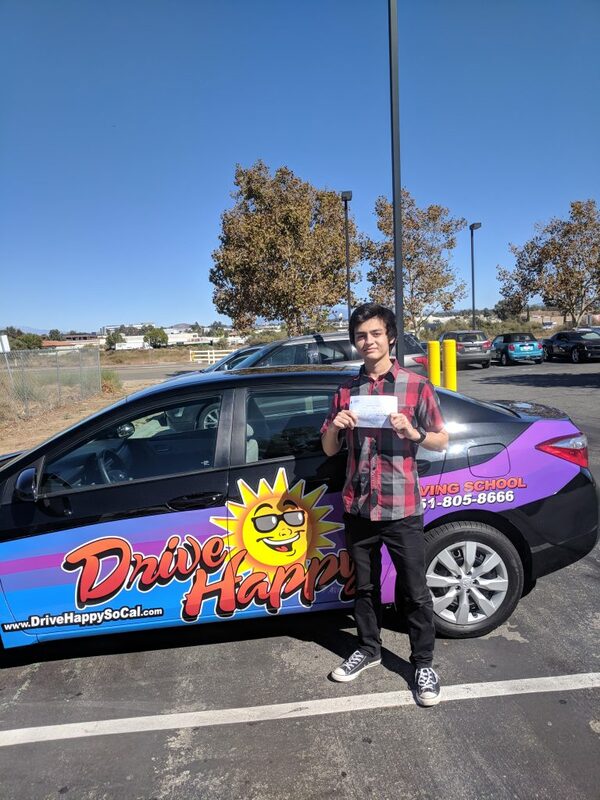 Moses from Wildomar Passes the Drive Test with Drive Happy! 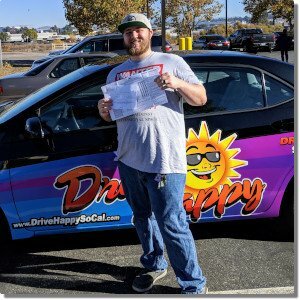 Michael From Wildomar Passes The DMV Drive Test With Drive Happy in Temecula! 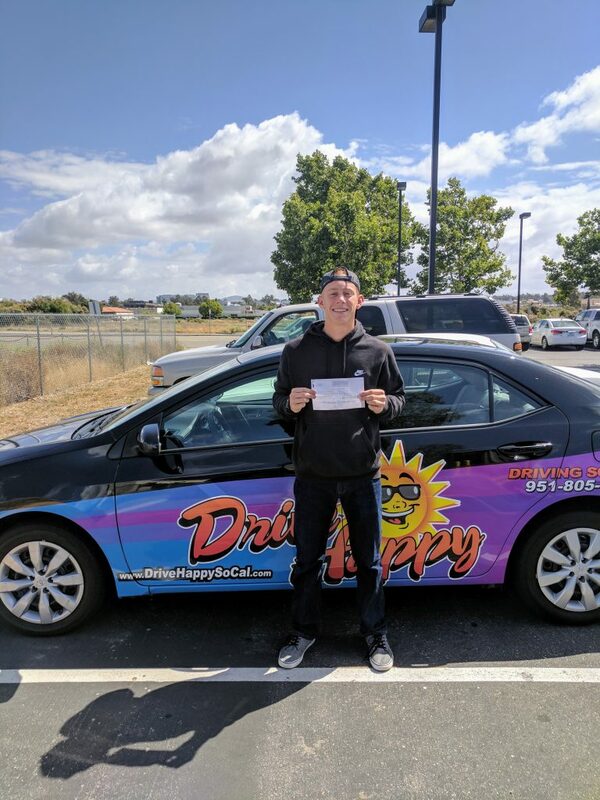 Congratulations to Drive Happy student Michael! He passes his Drive Test this morning at the Temecula DMV! 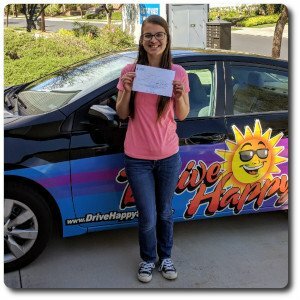 Clara Passes the DMV Drive Test! Congratulations to Clara! 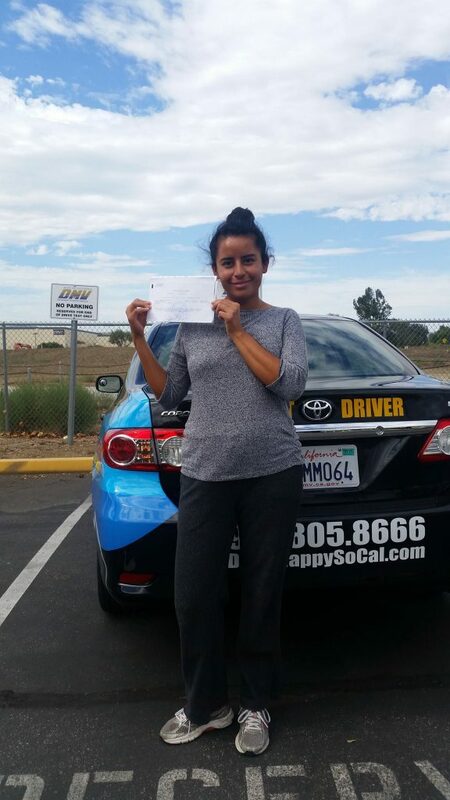 She took driving lessons with Bree and passed the DMV Drive Test at Temecula today! 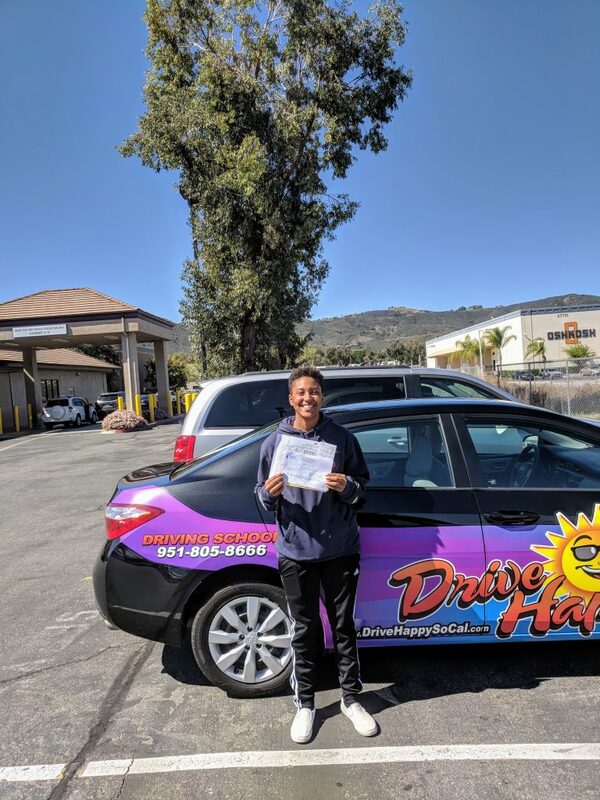 Marcellas Passes The DMV Drive Test! 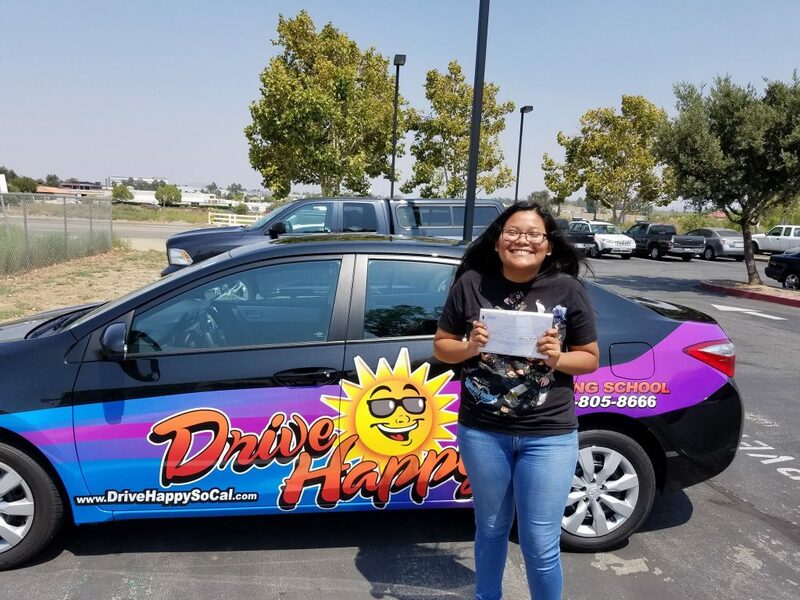 Congratulations to Drive Happy student Marcellas! 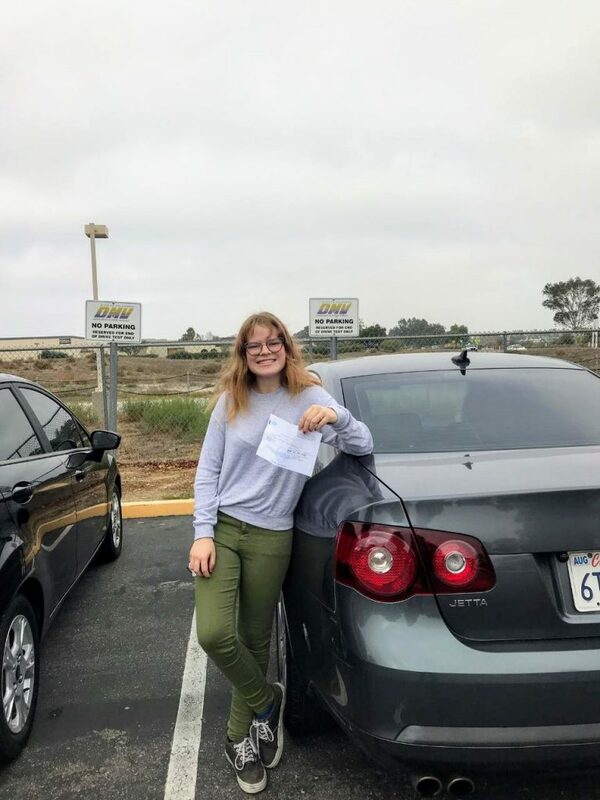 She took driving lessons with Josh and passed her DMV Drive Test at the Temecula DMV this afternoon! 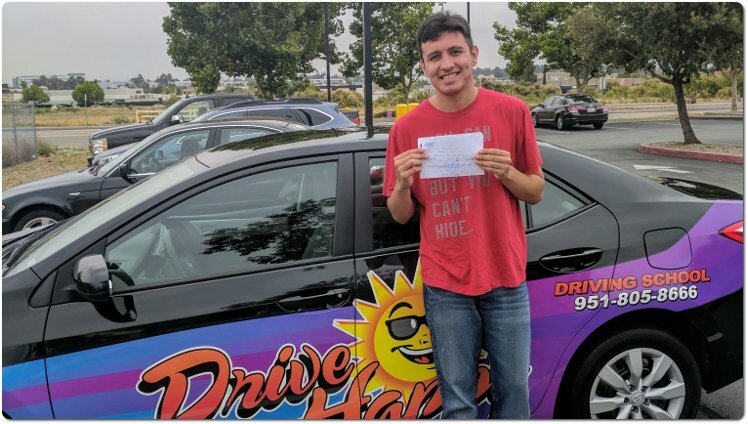 Erik Passes The Drive Test! Congratulations to Erik! 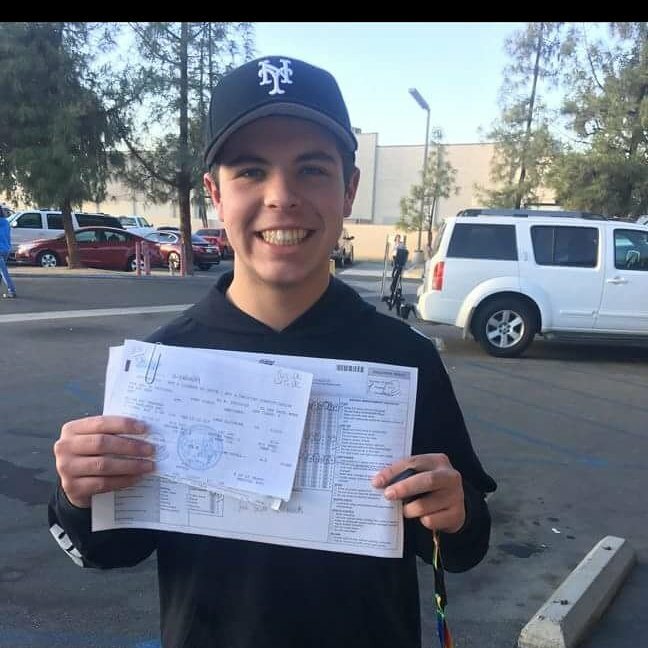 He took driving lessons with Josh and passed his Drive Test @ Temecula DMV yesterday with an excellent score of -7.